The all-new Bentley Continental GT is the third generation of the most luxurious Grand Tourer currently available and it is peerless. For those who are looking for a statement of luxury, then this bold and well-designed car with innovative and luxurious touches offers unrivalled refinement. It helps too that the Continental GT has been designed and engineered and then handcrafted in the UK. 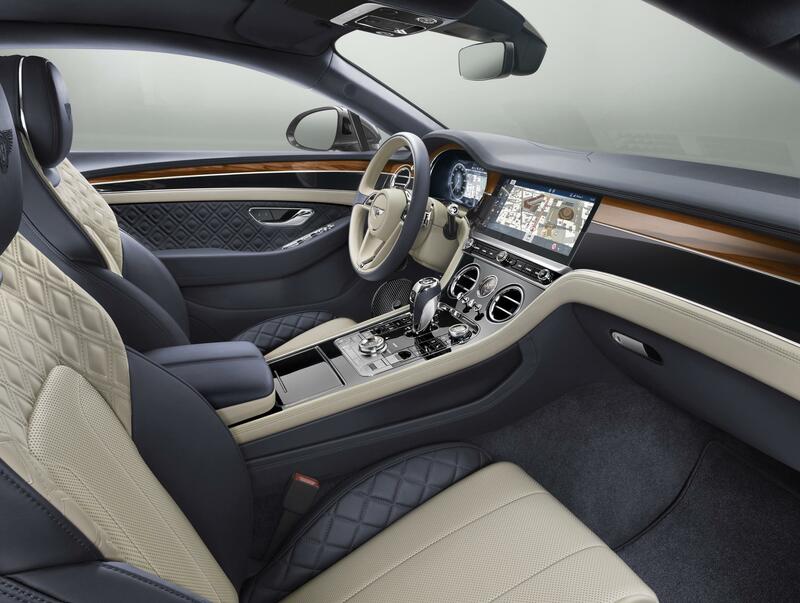 Also, Bentley says there’s been a seamless integration of cutting edge technology and handcrafted, natural materials. There’s no doubt that the new Bentley Continental GT has moved with the times with a revolutionary digital instrument panel and stylish touches to the interior. The car has a new and enhanced version of the excellent 6.0 litre W12 engine that delivers 626 bhp and 900Nm. That’s an astonishing amount of power and will help propel what is a sizeable vehicle to an impressive 0 to 62 mph time of just 3.6 seconds. The twin turbocharged engine will help propel the Bentley onto a top speed of 207 mph. 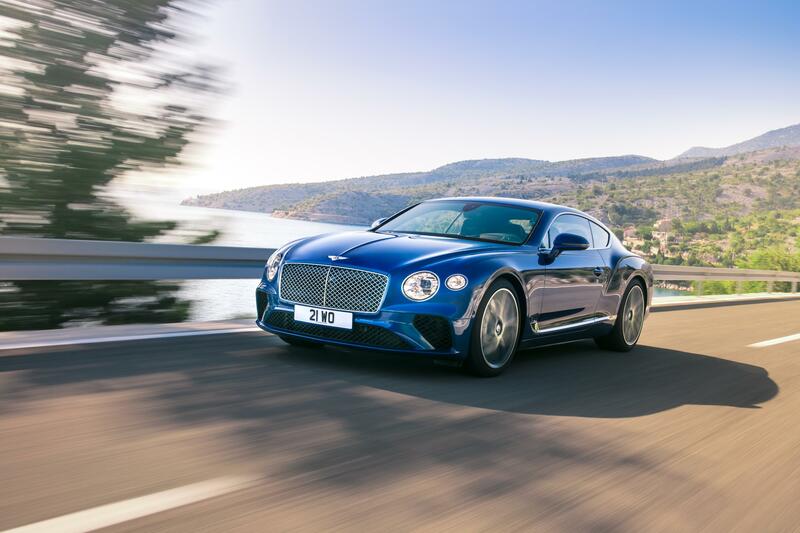 To help deliver this speed, the Continental GT has, for the first time, been coupled to a dual clutch eight speed transmission to help its efficient and fast performance. The excellent levels of handling in the Bentley Continental GT are delivered by the firm’s advanced adaptive chassis which utilises a dynamic ride system to ensure there is exceptional handling and a responsive ride. It is also, in all road conditions, tuned to deliver a refined experience particularly for lateral roll so passengers are cushioned from any excessive movement the car makes. Among the new additions is a 12.3-inch touchscreen and the interior delivers excellent levels of detail to luxury that customers are looking for. This means there’s cutting edge on-board technology sitting alongside some of the finest handcrafted natural materials available – for instance, the touchscreen will vanish into a flush wooden front but turn the ignition and the screen will rotate to reveal the infotainment system. The new Bentley Continental GT will make its worldwide debut at the Frankfurt motor show and while the car is available to order now, the first examples will not arrive until next spring. This entry was posted in Car Leasing, Cars, Executive Cars, Luxury Cars and tagged Bentley Continental GT by Steve Lumley. Bookmark the permalink.